Did you know he auditioned for Spiderman? 8. Did you know he auditioned for Spiderman? 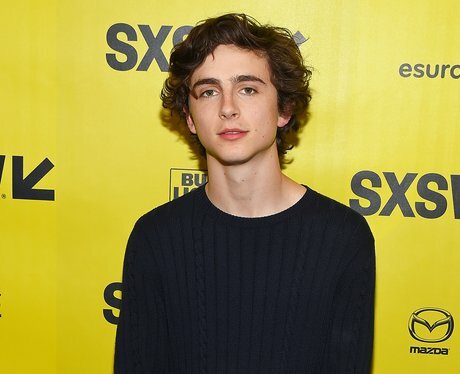 "I read twice and I left sweating in a total panic", Timothée told THR of his audition. The part went to Tom Holland in the end but thankfully it all worked out for both of them in the end.